Shelter press is pleased to introduce the first EP by VALLENS, aka Jon Porras (one of the two kings of the californian Barn Owl kingdom). 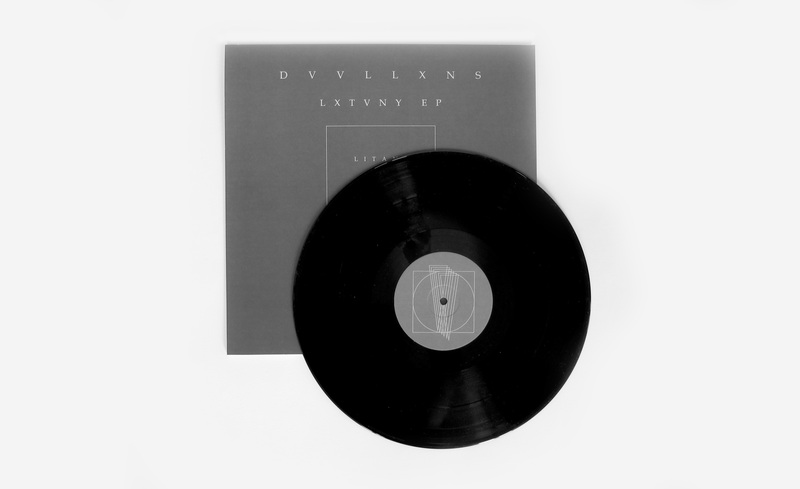 Vallens explores the intersection of minimal rhythms, analog processing and grayscale atmospherics. 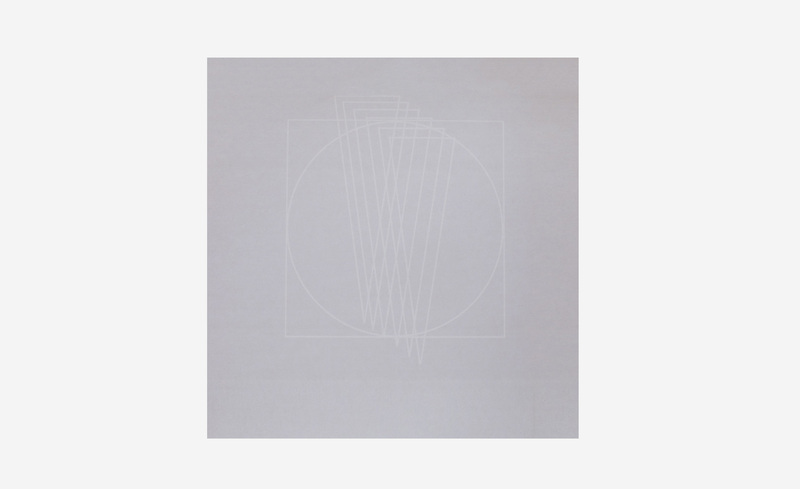 Jon Porras has released solo albums on labels Root Strata, Immune Recordings and Thrill Jockey. His layered, multidimensional methods evoke the opaque serenity of the foggy SF landscape and work to depolarize forces of light and dark. With his new electronical project VALLENS, Jon Porras opens the thresholds of burning galaxies, celestials thoughts and dark planets. Like a twisted elegy to Isabella Rossellini in Blue Velvet, the folded beat of an empty motel room with a distant Tv whisper, like crispy snow falling in july, a car race in the magnolia night, Litany predicts some cosmogonic catalcysm that a muted Cassandra could mime. Feel the hurricane, the speed, the devotional speed of geometries, the language of signs.